Growing up, Sean was a gifted and talented young man. 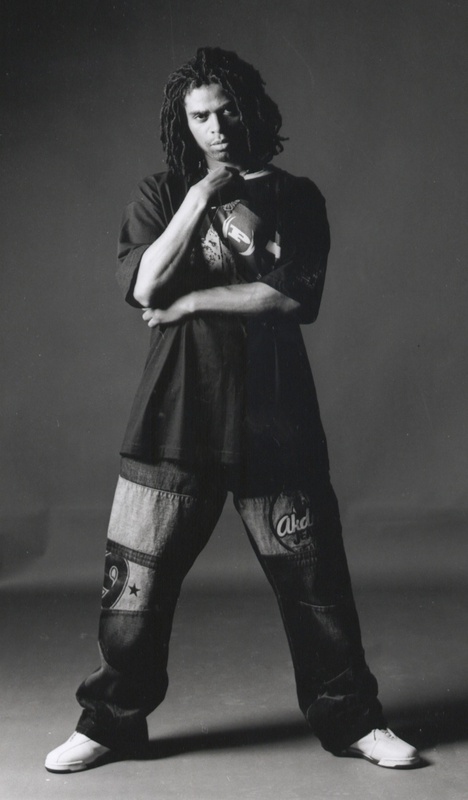 An artist and dancer, he also enjoyed Martial Arts, and wrote, performed and produced an album and had completed writing a rappers opera which will be performed in his honour later this year - he had so much to live for. overcome the odds that were stacked against him. This showed his strength of character and determination not to be stigmatised by bouts of mental illness. For most of the time, Sean was able to achieve a good quality of life. community. 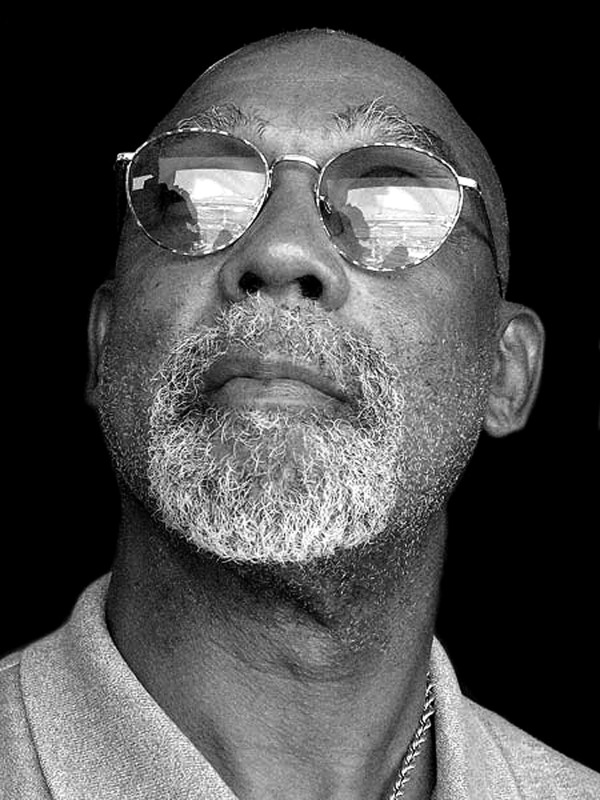 He was a mentor, be-friender, an advocate and gave many hours in volunteering at the Franz Fanon Community Centre in Brixton. Born and raised in England, he was well travelled and enjoyed discovering aspects of different cultures. What happened on Thursday 21st August 2008? 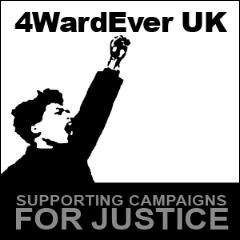 We would like to thank our supporters for donations to aid our fight for justice. Any amount is welcome and we will use any donations to help fund our campaign activities and contribute towards any legal costs. 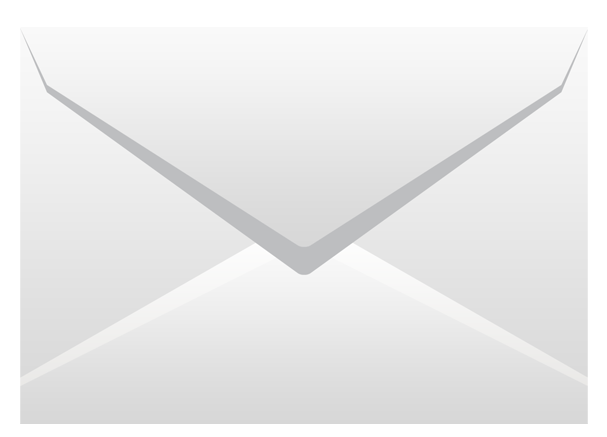 Join the official campaign mailing list by e-mail at Info@seanriggjusticeandchange.com and send any messages of support. Please purchase below safely via PayPal, stating your size and style. Any profits from the purchases will to help fund our campaign activities and contribute towards any legal costs. 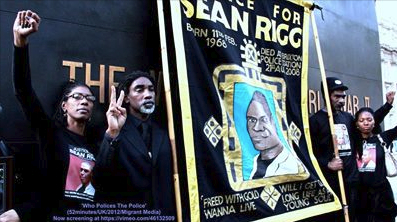 Sean Rigg died in Brixton police station in August 2008 after prolonged restraint by police.Following the Metropolitan Police Service’s (MPS) decision in May 2014 to suspend PC Andrew Birks and withdraw their initial acceptance of his resignation, PC Birks brought a judicial review claim against the MPS arguing that their decision to maintain his suspension and to continue to block his resignation was unlawful. Today Mrs Justice Lang upheld the decision of the MPS to suspend PC Birks and refuse his resignation, holding that due to “the gravity of the allegations” against PC Birks “the public interest requires that he should remain in the force to answer any charges of misconduct which may be brought against him and the other officers involved.” The judgment highlights the need for misconduct investigations following deaths in custody to be fully effective, in accordance with the state’s obligations under Article 2 of the ECHR. 3. For further information please contact INQUEST Communications Manager on 020 7263 1111 / 07972 492 230 or Daniel Machover on 020 7702 5334. March in solidarity to end deaths in custody. Assemble at 1pm at Trafalgar Square for a silent procession along Whitehall followed by a noisy protest at Downing Street. Please wear black. 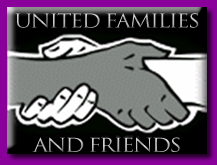 The United Families and Friends Campaign (UFFC) is a coalition of families and friends of those that have died in the custody of police and prison officers as well as those who are killed in immigration detention and secure psychiatric hospitals. 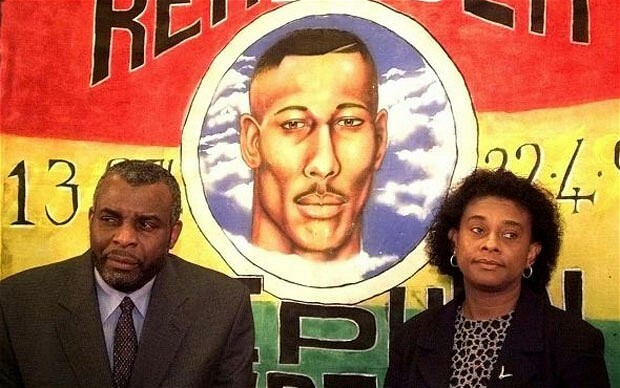 UFFC includes the families of Roger Sylvester, Leon Patterson, Rocky Bennett, Alton Manning, Christopher Alder, Brian Douglas, Joy Gardner, Ricky Bishop, Sarah Campbell, Mark Nunes, Paul Coker, Paul Jemmott, Harry Stanley, Glenn Howard, Mikey Powell, Jason McPherson, Lloyd Butler, Azelle Rodney, Sean Rigg, Habib Ullah, Olaseni Lewis, David Emmanuel (aka Smiley Culture), Kingsley Burrell, Demetre Fraser, Mark Duggan and Anthony Grainger to name but a few. The UFFC annual precession is supported by: Migrant Media, Newham Monitoring Project, London Campaign Against Police and State Violence, 4wardEver UK, BirminghamStrong Justice 4 All, Tottenham Rights, Joint Enterprise Not Guilty by Association (JENGbA), The Monitoring Group, Pan African Society Community Forum, Defend the Right to Protest, RMT, Unite, UCU. 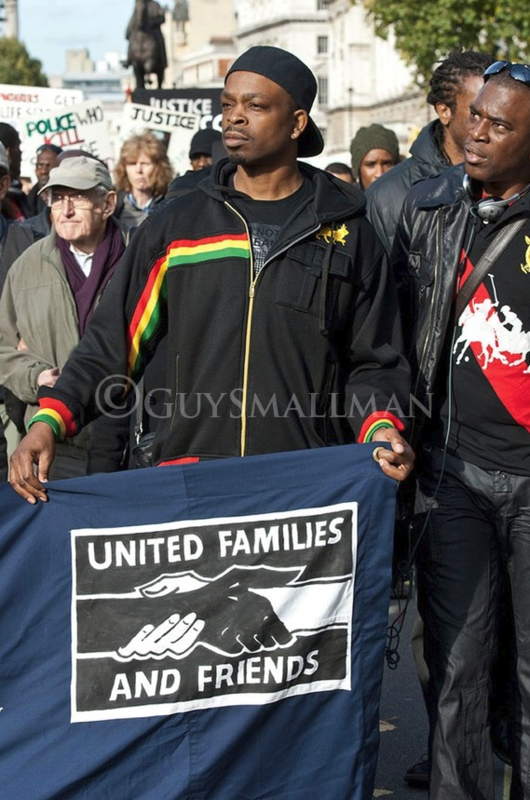 The United Families & Friends Campaign (UFFC) is a coalition of families and friends of those that have died in the custody of police and prison officers as well as those who died in psychiatric and immigration detention. We would like to invite you to a film screening & press conference in advance of our national demonstration that will take place the following day, details are below. The screening of excerpts from the hard-hitting film 'Who Policies The Police?' 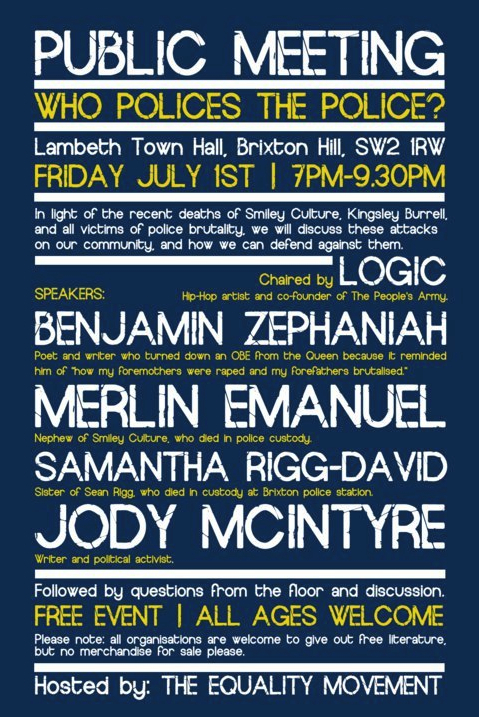 (52minutes/2012), which critically assesses the performance of the Independent Police Complaints Commission into investigating custodial deaths, will be followed by statements and a Q&A session by the families of a number of death in custody cases including Sean Rigg, Mark Duggan, Mikey Powell, Olaseni Lewis, David Emmanuel (aka Smiley Culture) and Roger Sylvester. The event will be an opportunity to find out the current position of families in relation to the existing investigative and judicial framework around custodial deaths. It is of crucial importance that those who have been directly impacted by custodial deaths have the opportunity to express their views in the political arena and we hope that you will join us in this event. Other families please contact us if you are attending. 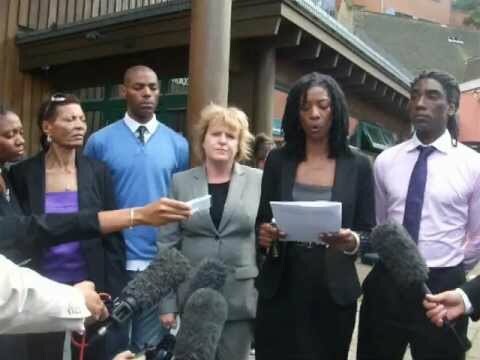 The family of Sean Rigg, who died in Brixton police station in August 2008 following prolonged restraint by police, have called on the Metropolitan Police Commissioner Bernard Hogan Howe to urgently withdraw his acceptance of the resignation of PC Andrew Birks, the senior arresting officer involved in the restraint. 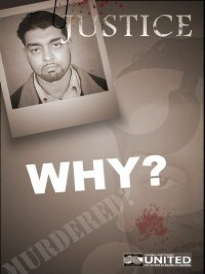 In August 2012, the jury at the inquest into Sean Rigg’s death returned a damning verdict criticising the actions of the police and the unsuitable use of restraint. Since then, an independent review heavily criticised the original IPCC investigation and the IPCC made the decision to re-open the disciplinary and criminal investigations into Sean’s death. In April 2014, PC Birks together with the other officers involved signed a consent order agreeing to an IPCC disciplinary re-investigation. On 13 May 2014, the High Court sealed the consent order enabling the IPCC to start its disciplinary re-investigation into PC Birks and the other officers, raising the prospect of disciplinary action against all four officers and the custody officer, Sergeant Paul White. However the resignation of PC Birks was tendered and accepted before the IPCC were able to serve him with notices under the misconduct regulations. In a letter served on the Commissioner yesterday lunchtime, the Rigg family have argued that the Commissioner acted unlawfully in accepting the resignation of PC Birks and asked the Commissioner to immediately withdraw his acceptance so that justice can take its proper course. 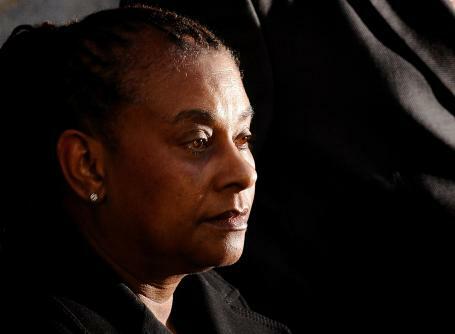 The Rigg family also call on the IPCC as the statutory guardian of the police complaints system to take a robust stance and make its own call on the Commissioner to reverse his decision to accept this untimely resignation. 3. For further information please contact Hannah Ward, INQUEST Communications Manager on 020 7263 1111 / 07972 492 230 or Daniel Machover on 020 7702 5334. This Press Statement is in response to the IPCC’s announcement today to re-open the investigation into the death of Sean Rigg. “The Rigg family welcomes the long awaited decision by the IPCC to reopen the investigation into Sean's death as a criminal one. We will accept nothing less than for this new investigation to be robust, transparent and properly effective. It is over five years since Sean died and we therefore expect the IPCC to devote the necessary resource to ensure an early outcome to their new investigation. 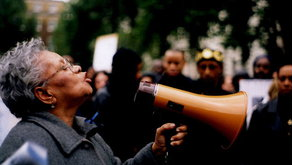 The family understands that the police do not oppose the IPCC reinvestigation, but the police have also told the IPCC that it can only lawfully reinvestigate the officers in question and make fresh recommendations on disciplinary action after a High Court decision to formally set aside the outcome of the 2008-2009 investigation. If this is right, there is something wrong with the Police Reform Act 2002 and we will be asking for cross-party agreement to urgently change the law with immediate effect to enable the IPCC to lawfully hold reinvestigations of this kind, especially after inquests. What the family cannot tolerate is for a legal side issue to hold up this reinvestigation or threaten its outcome. Therefore, we may be forced into bringing the matter before the High Court ourselves. 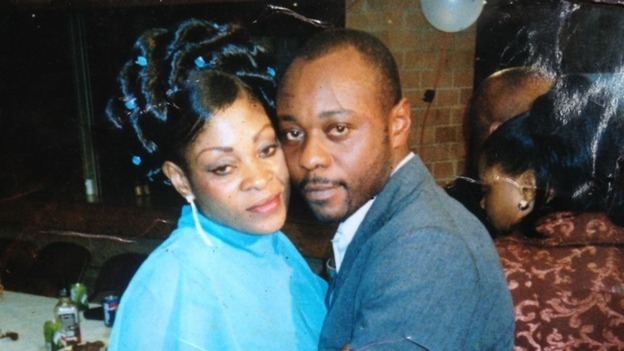 No family should ever have to go through the burden of losing a loved one in police custody and then find that the legal system fails them time and time again. No family should have to tolerate delay upon delay in the independent investigation of a death at the hands of state agents. We and our legal team have always insisted that the IPCC should have conducted a full and thorough criminal investigation into Sean's death right from the very outset. This time the IPCC must get it right. We hope that the compelling evidence will lead to criminal charges against the officers involved in Sean's arrest, restraint and detention and ultimately his death. 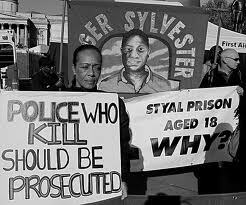 No officer has ever been successfully prosecuted for a death in custody in this country since 1969. Implausible and improbable accounts by officers should be taken very seriously by the IPCC in any death in custody investigation. We trust that the IPCC will now finally vindicate the family's concerns." Vigil outside Brixton Police Station. 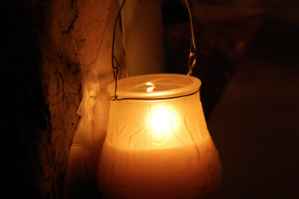 Will lay flowers, light candles and pray. All are welcome to join us for a peacful time of remembrance of our dear brother, and our continued quest for Justice & Change. He is GONE BUT certainly NOT FORGOTTEN. 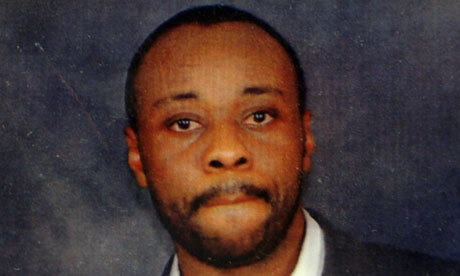 The inquest into the death of Jimmy Mubenga will begin at Isleworth Crown Court on Monday 13 May. It is scheduled for 8 weeks. There will be no evidence heard on the first day. 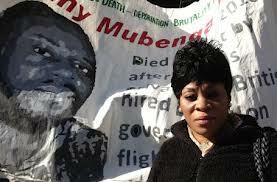 Evidence will begin on Tuesday 14 May with a statement from Jimmy Mubenga’s wife, Adrienne Makenda Kambana, followed over the next few days by evidence from the escorting officers involved in the restraint of Mr Mubenga. 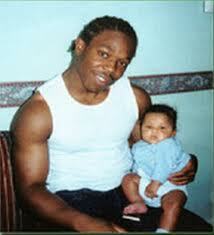 The inquest into the death of Jimmy Mubenga will begin at Isleworth Crown Court on Monday 13 May. It is scheduled for 8 weeks. 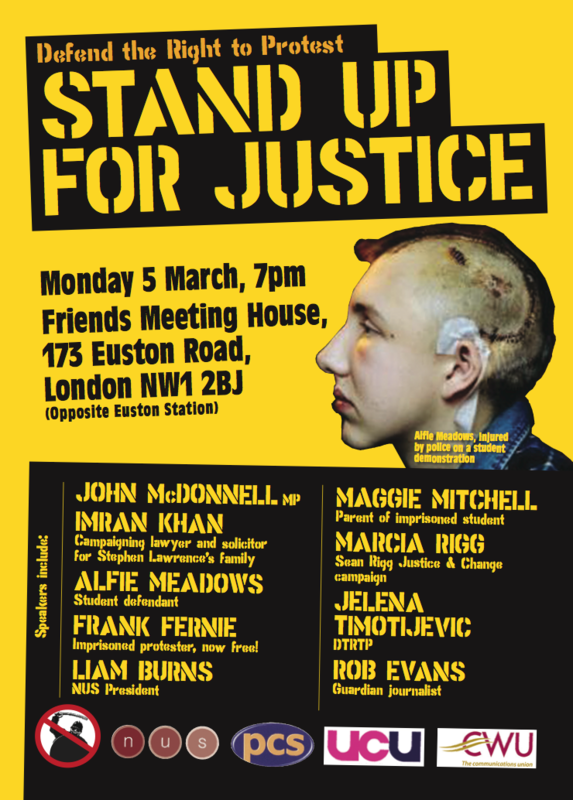 Come and hear how Alfie and Zak fought their cases and where next in the fight for justice. All welcome to stay and mingle after in the bars and celebrate the victory. 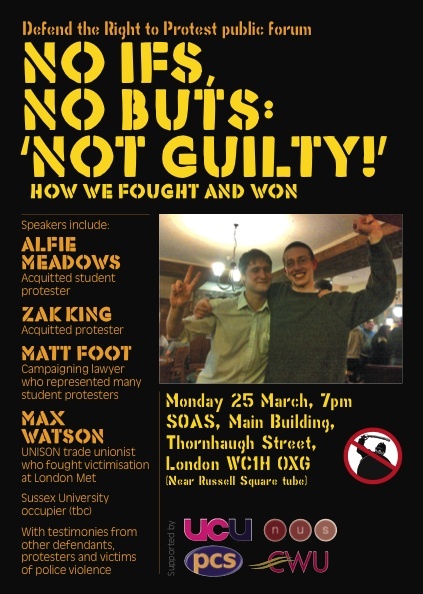 After a two year struggle, Alfie Meadows and Zak King have finally been acquitted of public disorder charges relating to the student protests in Autumn 2010. Their story is just one example of the criminalisation and persecution suffered by those whose only offence was to take the streets to defend Too many young people ended up in jail or with a criminal record as a result. 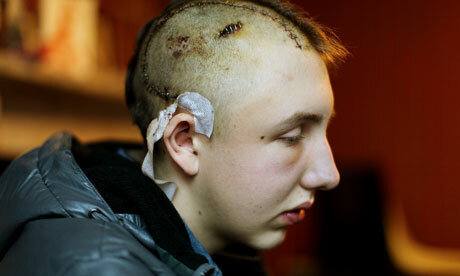 Alfie almost died after a blow to the head with a police baton. Alfie and Zak’s struggle is important for everyone who wants to defend the right to protest and support other victims of police violence campaigning for justice t a time of unprecedented cuts and austerity and continuing campaigns in defence of education. 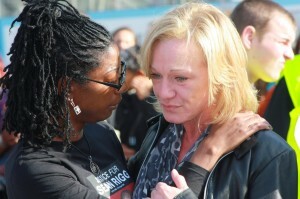 We hope it will help strengthen other victims of police violence who are campaigning for justice. Alfie and Zak could not have sustained their fight without wide spread solidarity from fellow students, lecturers, trade unionists and justice campaigns. We appeal to everyone to come to the meeting, celebrate our victory and discuss how we take the fight for justice forward. 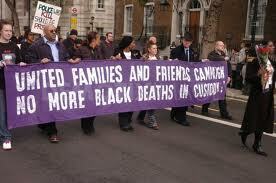 UNITED FAMILIES & FRIENDS CAMPAIGN (UFFC) PROTEST AGAINST CUSTODY DEATHS! WE NEED A MASS CAMPAIGN!!! Silent Procession along Whitehall followed by Noisy Protest at Downing Street! University of London Union, Malet Street. Russell Sq Tube. 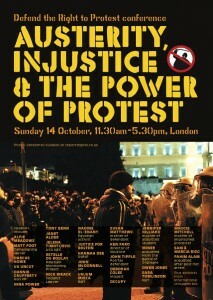 Across the world people are resisting austerity. They also have to confront violent tactics by the police and the draconian use of the law. 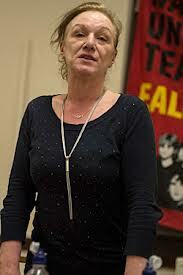 This conference will take place as people prepare for an autumn of struggle: the TUC march against austerity, the NUS education demonstration and strikes in the private and public sector. It will examine the nature of the current attacks on protest, what laws and tactics are being employed and why. It will look at how protest movements have confronted these challenges in the past and discuss the future of resistance here and internationally. Practical workshops will also inform people of their rights and how to run a defence campaign. Defend the Right to Protest was launched in response to violent police tactics and arrests at the student protests of November and December 2010, with the support of activists, MPs, trade unionists, student groups and others. We campaign against police brutality, kettling and the use of violence against those who have a right to protest. We campaign to defend all those protestors who have been arrested, bailed or charged and are fighting to clear their names. Garden Court Chambers is delighted to present a series of six thought-provoking films this autumn. 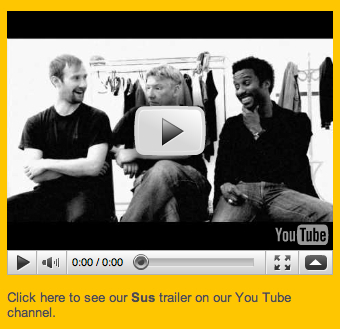 Each film explores different human rights issues connected with our work. 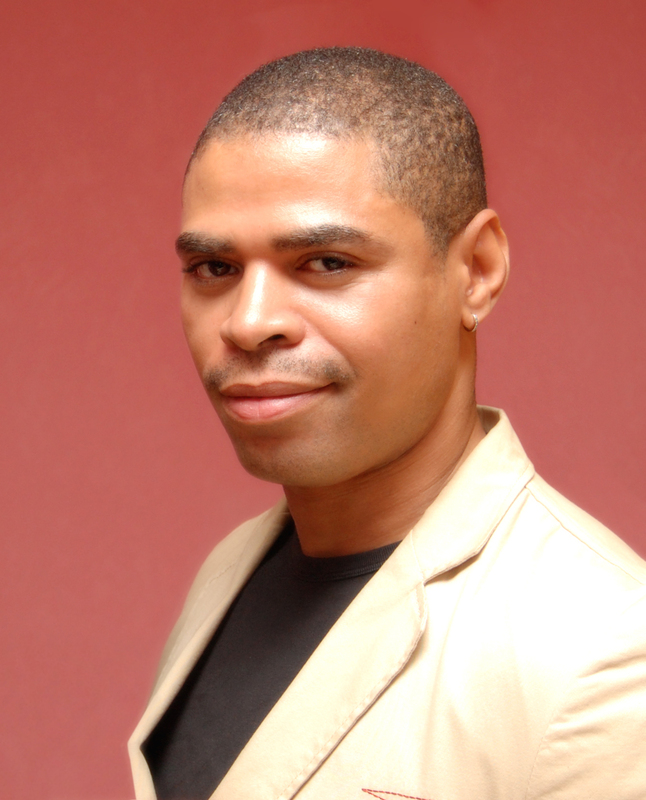 Sean Rigg dies in a caged area in Brixton Police Station in August 2008 and the Independent Police Complaint Commission (IPCC) are called in to investigate. Sean's family are shocked at the death and this soon turns to anger when the government appointed IPCC begin to make error after error in its inquiry - is it incompetence or collusion? Sean's family begin a four year struggle to investigate the death themselves and in the process ask 'Who Polices The Police?' 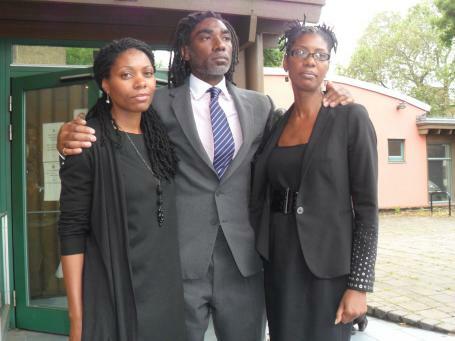 This culminates in an inquest jury delivering a narrative verdict highly critical of the Metropolitan Police, in which barrister Leslie Thomas represents Sean's family. Read more about the film here. 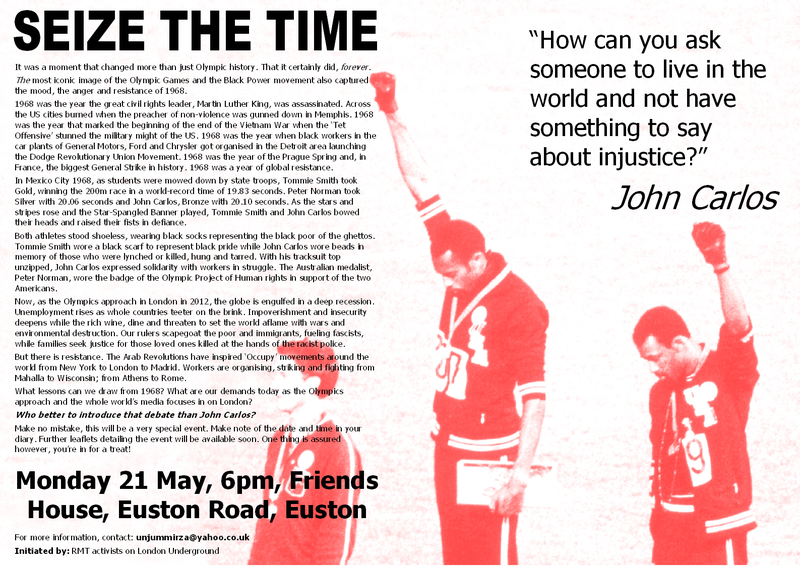 This film is being hosted in partnership with the Institute of Race Relations. Any proceeds from this screening will be donated to Migrant Media and the Sean Rigg Justice & Chance Campaign. We regret student concession is not available for this screening. 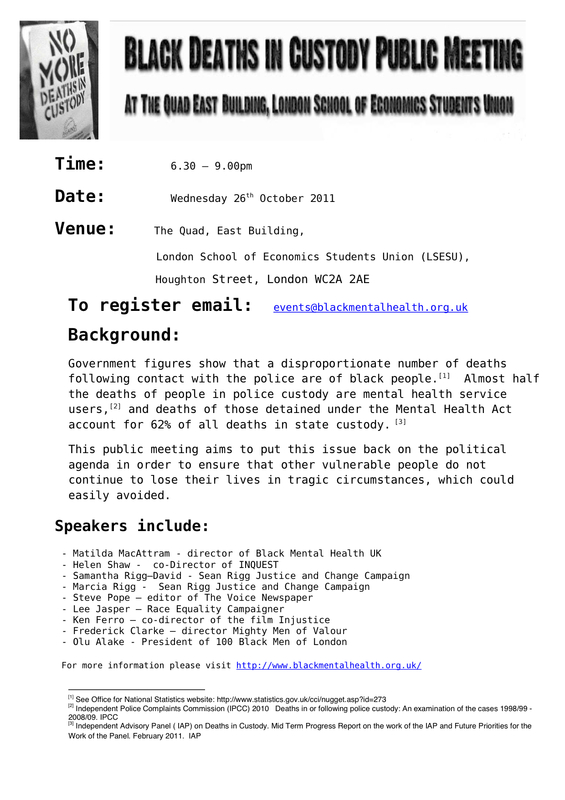 A public memorial meeting to mark the fourth anniversary of the death of mental health service user, Sean Rigg, who lost his life in police custody in 2008, will be held at Lambeth Town Hall on Tuesday 21st August 2012 at 6.30pm. 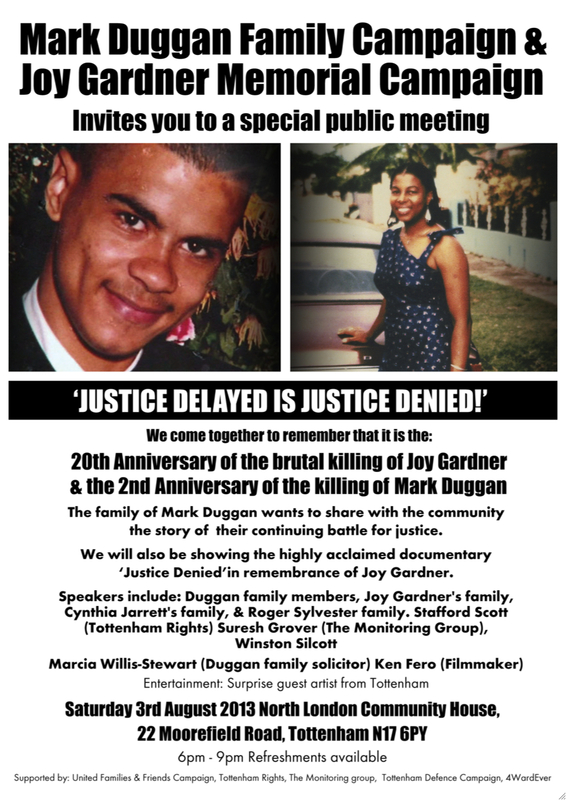 Organised by the Sean Rigg Justice and Change Campaign in association with Black Mental Health UK, this meeting marks the first public event where the Rigg family will be able to inform the community, who have supported them throughout their campaign, about the changes they would like to see in the wake of the high profile inquest verdict into their brother’s death. 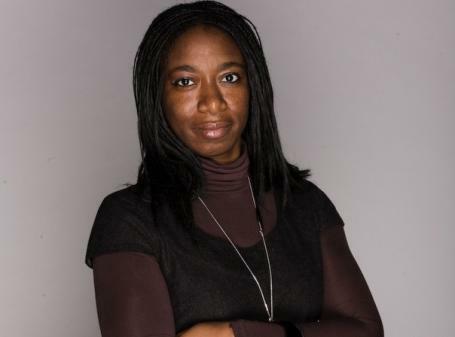 Matilda MacAttram, director of Black Mental Health UK said: ‘Sean Rigg’s experience in many ways typifies the experience of people from the UK’s African Caribbean communities who use mental health services as they are 50% more likely to be referred to these services via the Police. We hope it that this memorial will keep the spotlight on this area of healthcare, which is in urgent need of wholesale reform. 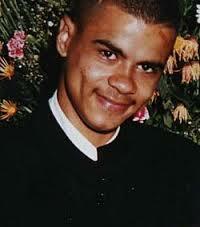 On 21st August 2008 20.24, Sean Nicholas Rigg died at Brixton Police Station as a result of a cardiac arrest. Sean Rigg last took his depot on the 20th June 2008, the dose administered was 50 mg haloperidol which was half the recommended dose for his condition. On 11th August 2008 Sean Rigg displayed clear relapse indicators. SLAM’s [South London and Maudsley NHS Foundation Trust] response to these indicators was inadequate. SLAM had failed to put in place a clear and adequate risk assessment and crisis management plan. SLAM failed to communicate and involve Sean Rigg’s family. The clinical team responsible for Sean’s care failed to communicate effectively amongst members of their own team and with the Fairmount staff. The good treatment and care of Sean Rigg provided by the Fairmount staff was compromised by their failure to put in place an adequate crisis plan. They were not as proactive as they could have been in effective communications with the family or the clinical team. Communication and crisis planning between key stakeholders, Penrose [Housing Association], SLAM, and the police were inadequate. 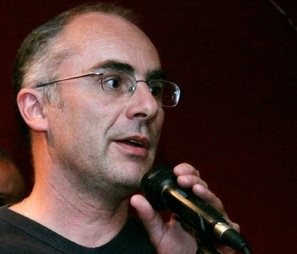 SLAM had failed to ensure that their patient Sean Rigg took his medication. Furthermore SLAM’s failure to undertake a Mental Health Act assessment at or from 11th August more than minimally contributed to the Sean Rigg’s death. Responses by the CAD [Computer aided dispatch] operators to calls from staff members at Fairmount Road Hostel on 21st August 2008 were an unacceptable failure to act appropriately. The lack of timely police responses to calls from Fairmount Road Hostel were also unacceptable and inappropriate. There was a lack of sufficient and effective communication between the police officers at the scene of the arrest. 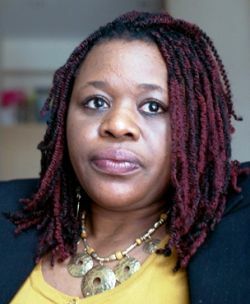 Those police officers did not communicate sufficiently with the CCC [Central Communications Command], IBO [Integrated Borough Operations], or the staff at Brixton Police Station. The CCC, IBO and staff at Brixton Police Station did not sufficiently communicate with the dispatched police officers. The IBO failed to gather crucial information that was readily accessible. This led to missed opportunities to take earlier action. The police who were aware of relevant information regarding Sean Rigg failed to relay and verify this. The level of force used on Sean Rigg whilst he was restrained in the prone position at the Weir Estate was unsuitable. In addition there was an absence of leadership. This led to a failure to take appropriate control of the situation. Please address any queries to Hannah Ward at INQUEST. A number of peaceful vigils will be taking place around the country on the same date and time in remembrance of fathers that have died in various forms of custody. The vigils were initially triggered by the family of Wayne Hamilton from Sheffield. 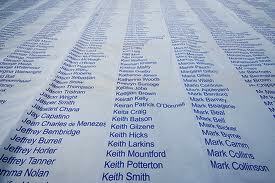 Wayne, aged 24, was found dead in a Sheffield canal on 16th June 2010. He had been reported missing by his worried family on 11th June when a friend rang them to say the last time he had seen Wayne he was running off with police officers chasing him. 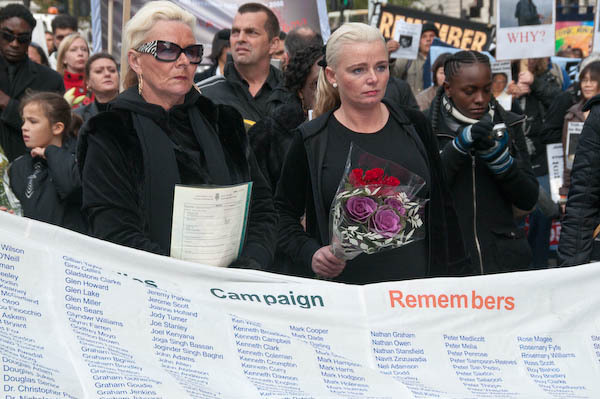 A number of other campaigns and family groupings in other cities have replicated the use of a Father’s Day event to remember those that have died in various forms of custody in the United Kingdom and as a show of national solidarity. 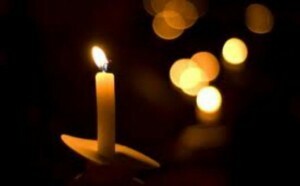 These peaceful vigils will take place outside police stations in Manchester, Birmingham, Central London, Brixton, Tottenham, Sheffield, Slough, High Wycombe and a number of other locations across the country. 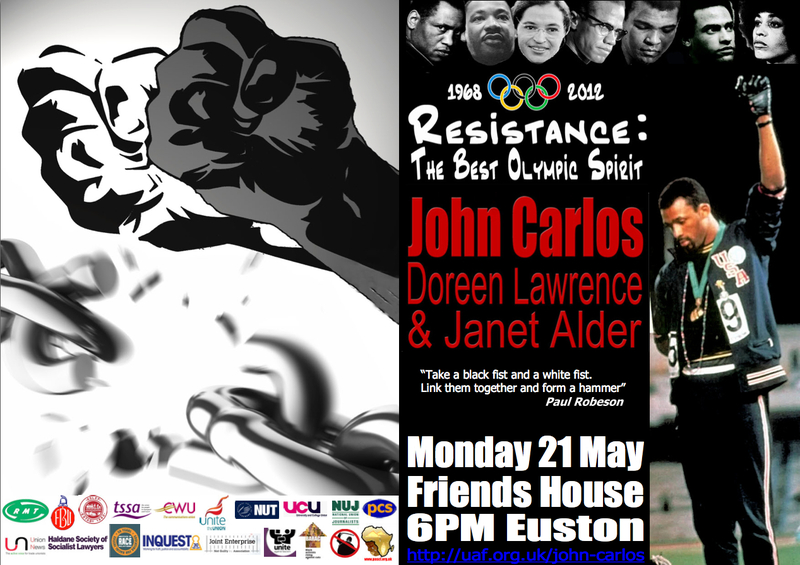 The events are being supported by The United Families & Friends Campaign (UFFC). UFFC is a national coalition of families affected by deaths in police, prison, psychiatric and immigration custody or detention. Southwark Coroners Court, 1 Tennis Street, London SE1 1YD. 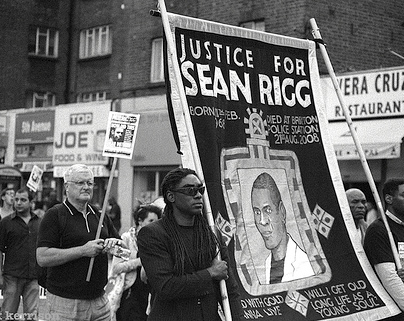 The inquest into the death of Sean Rigg, a 40 year old black man who died on 21 August 2008 following contact with Brixton police, will begin on Monday 11 June at Southwark Coroner’s Court. 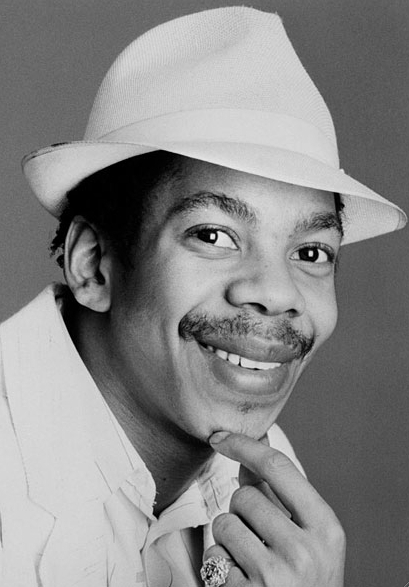 Sean Rigg was a talented musician and one of five siblings. 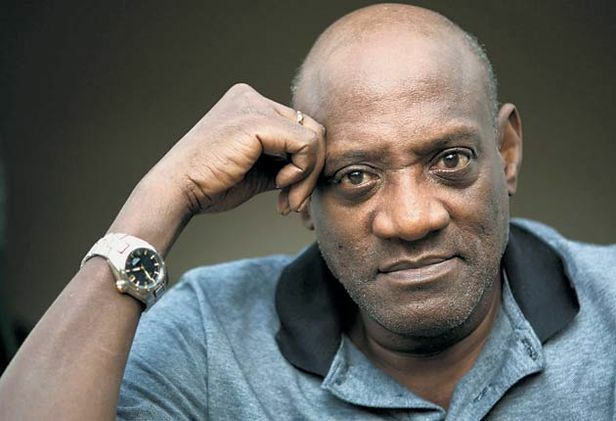 He had suffered from severe mental illness from the age of 20 and had a formal diagnosis of schizophrenia. He was living in a high support community mental health hostel. His family were intensely involved with his life and his mental health care. Sean had a history of stopping his medication and falling into relapse. On several occasions he had been detained by the police under section 136 of the Mental Health Act 1983 and taken to a ‘place of safety’. Prior to his arrest on the 21st August he had stopped taking his medication and his behaviour was giving cause for concern. On the evening of 21st hostel staff called 999 on several occasions asking for police to attend the hostel. The police did not attend. Sean then left the hostel and was later arrested after a member of the public called the police. 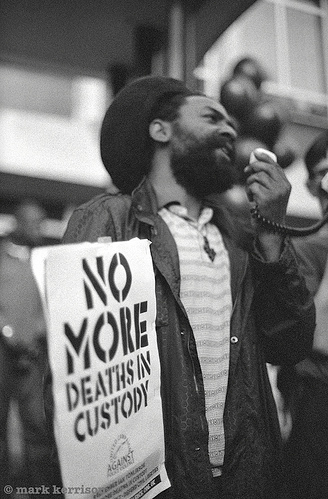 He was restrained by the police, taken to Brixton police station and died soon after. 1. Under Section 136 of the Mental Health Act the police may detain someone they believe is suffering from a mental illness and in need of immediate treatment or care. Section 136 gives authority for the police to take a person from a public place to a “Place of Safety”, either for their own protection or for the protection of others, so that their immediate needs can be properly assessed. 2. Evidence sessions will begin on the second day, Tuesday 12 June. 2. Neither the family nor their representatives will be available for comment while the inquest is ongoing. Please address any queries to Hannah Ward at INQUEST. Friends House, Euston Rd, Euston. MEMORIAL Sunday 1st April 2012. 1pm. 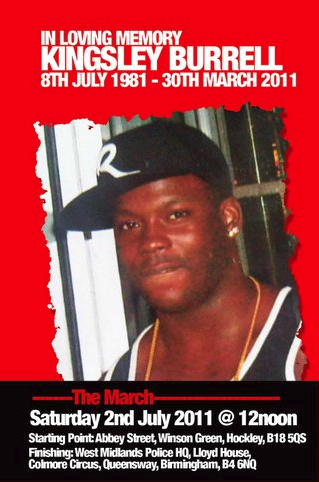 In the continued fight for justice, Janet Alder has put out a call for supporters to come out in force for the memorial march for decorated paratrooper Christopher Alder, set for Sunday 1 April 2012 at 1.00pm outside Queens Garden Police Station, Hull. 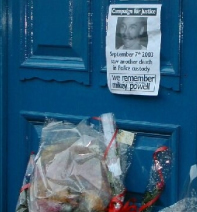 With the April 1st marking 14 years since the tragic death of the father-of-two, while in police custody, this memorial has been organised to highlight the ongoing fight for justice his family have been waging for the past 14 years. 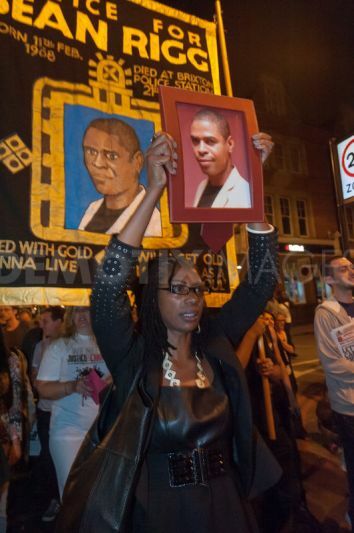 'This memorial will mark the day that he died but will also include a peaceful march to Hull Police Station where he spent the last moments of his life, and then onto the Council to let them know that we are not happy with the treatment we have received over the past years and we are still out here demanding justice,' Janet Alder said. 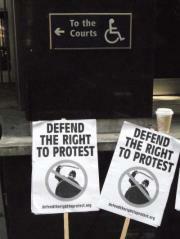 We will be holding a Solidarity demonstration outside Kingston Crown Court on the first day of Alfie Meadow's trial. Alfie was amongst thousands of students who came on the demonstration on the day of the tuition fee vote (9th December 2010). 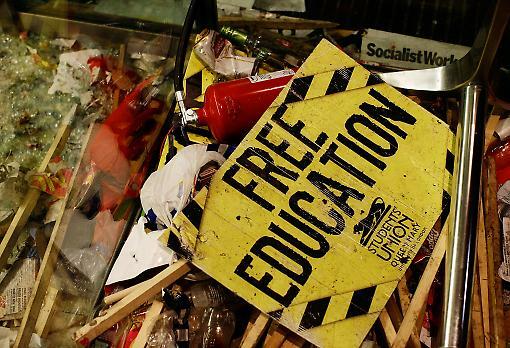 Alfie is a Philosophy student at Middlesex University, his university department faced closure (it will be closed by the end of this academic year) and when he protested, he received a life threatening injury. 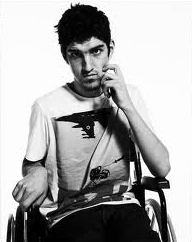 But outrageously Alfie has since been charged with violent disorder and faces a trial on 26th March. The police who carried out attacks on protesters throughout the day and evening are yet to face any charges. This forms part of a pattern of attacks on protest which has seen hundreds of students arrested and scores either charged or sentenced to long terms in prison. Many workers and trade unionists came down to Whitehall on the evening of 9th December after they had finished work, to stand in solidarity with the protesters being kettled. 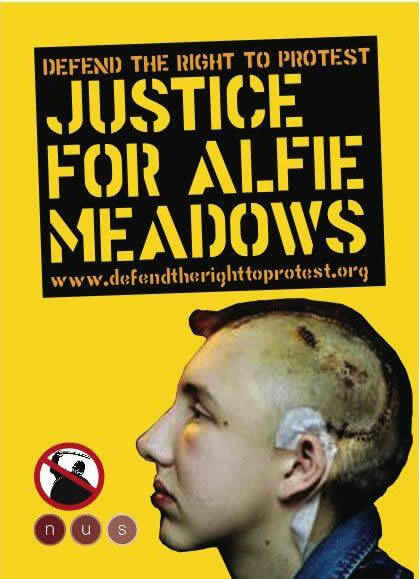 We are asking for the same display of support for Alfie Meadows as he goes into court on 26th March. We demand an end to political charging and sentencing of protesters. We must defend the right to protest. Drop all charges against Alfie Meadows. 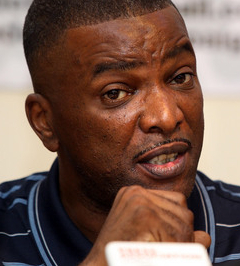 calls for an independent judicial inquiry into all suspicious deaths in custody. UFFC is a coalition of families and friends of those that have died in the custody of police and prison officers as well as those who died while detained under the Mental Health Act, in psychiatric and immigration detention. It also has members and supporters from campaign groups and advocacy organisations from across the UK. The Independent Advisory Panel on Deaths in Custody report published in 2011 states: in total, there were 5,998 deaths recorded for the 11 years from 2000 to 2010. 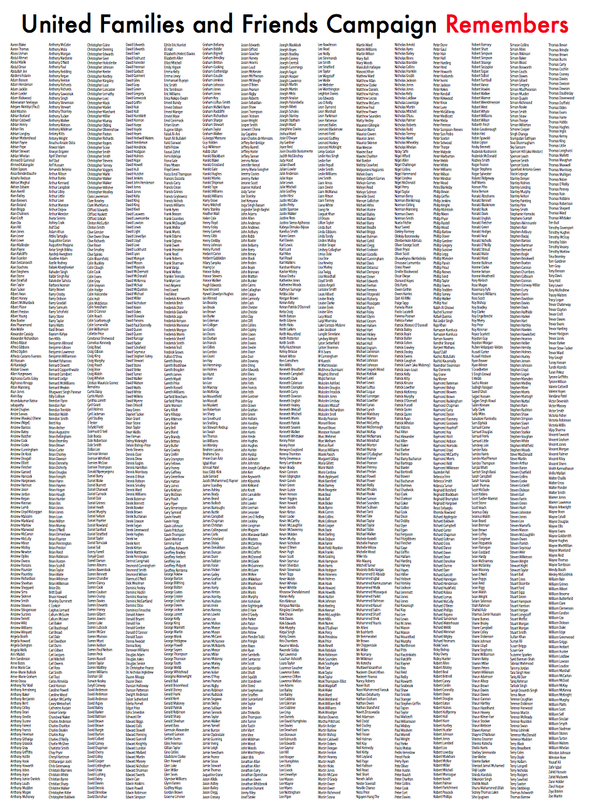 This is an average of 545 deaths per year. Despite the fact there have been 11 unlawful killing verdicts since 1990 there has never been a successful prosecution. campaign groups, organisations and individuals, who will be coordinating their efforts to launch in solidarity including UFFC Campaign Central, 4WardEver UK, Mikey Powell Campaign, Sean Rigg Justice & Change Campaign, INQUEST, Habib Ullah Campaign, Migrant Media, Black Mental Health UK, Campaign for Justice for Smiley Culture, Socialist Worker and many more. Question to be raised regarding the heavy handed and provocative policing of the peaceful UFFC march on 29th Oct 2011. This public meeting aims to put this issue back on the political agenda in order to ensure that other vulnerable people do not continue to lose their lives in tragic circumstances, which could easily avoided. ROUTE: Assemble in Abbey Street from 12 noon, to march for 1pm, then walk on past the Seacole mental health unit in Winson Green, where Kingsley was taken, then on to Bolton Road, Soho Road and into the city centre to Lloyd House, the headquarters of West Midlands police. There we will rally. There is a growing need for the community to be united in resistance against continued injustice at the hands of the police. Meeting at Lambeth Town Hall, Brixton. 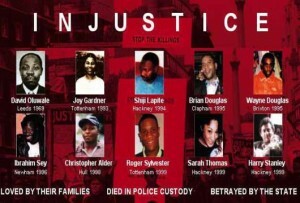 Vigil outside Brixton Police Station 5pm sharp. 7 Gresham Rd, Brixton, London SW9 7PH. 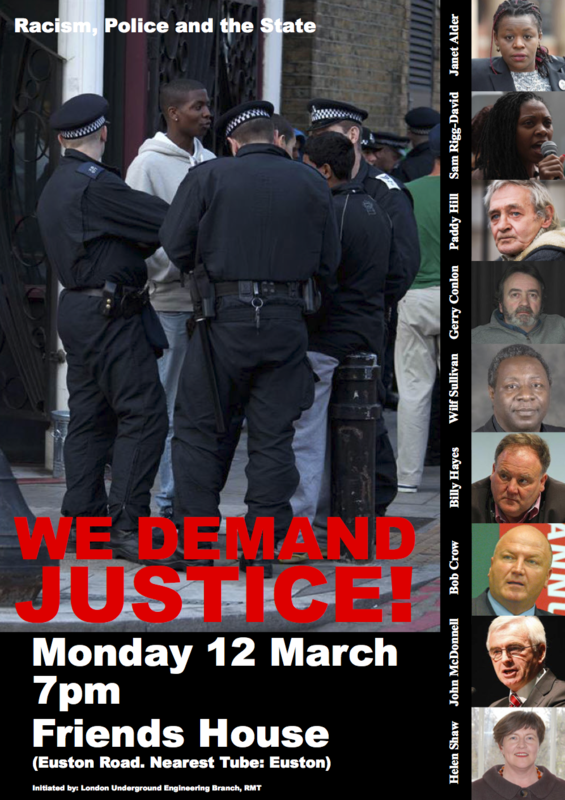 Other Family Campaigns will be present as well as Death in Custody campaign organisations, who will speak about the current issues surrounding this controversial topic, and what we can do to bring about CHANGE. There will be an open floor discussion. 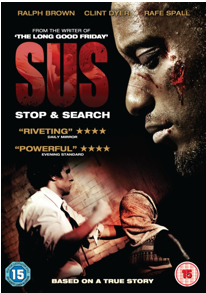 We will have a private screening of the film SUS later that evening. Unfortunately, due to limited seating, this will be by invitation only. 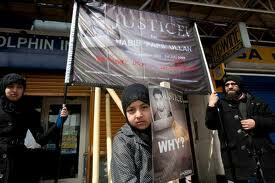 TWO YEARS ON – STILL NO JUSTICE DONE!! Habib ‘Paps’ Ullah died on Thursday 3rd July 2008 during a stop and search by Police Officers on a vehicle in a car park in High Wycombe at approximately 7.15pm. He was 39 years old and left behind a young family who live in Slough. To mark the second anniversary/’Barsee’ of his death we are having a peaceful vigil outside High Wycombe police station from 4-7pm. Please come down and give your support to the family and to the campaign. Since he died in 2008 there have been a number of other deaths most notably the death of Ian Tomlinson last year which highlighted the abuse of police powers. 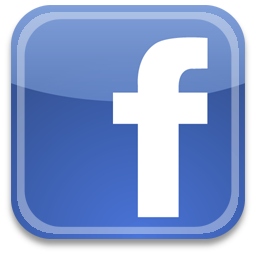 It has been a hard battle for the family of Habib and for the campaign over the last two years but we have been heartened from the support that we have had locally and nationally from other families and support on Facebook. As we approach the inquest that will be taking place into his death at the end/early next year we want to increase the level of awareness and to show the need for public accountability. Please contact us if you require any more information or a speaker for your union branch or organisation. 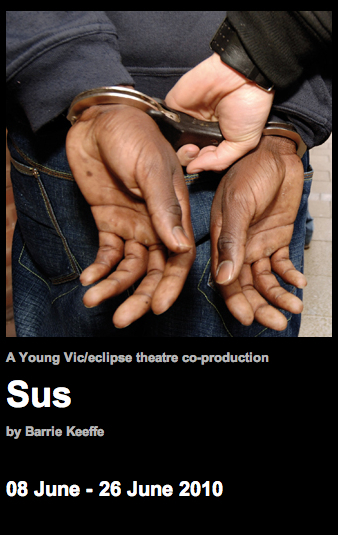 The sus laws had made it legal for police to stop and search anyone - purely on suspicion. Two detectives on the graveyard shift in an East London police station place bets on which party will win. A black man is picked up. He is incensed, believing that he'll be fodder for an incoming government keen to flex its law-and-order muscles. Set on the eve of the Thatcher victory, this revival of Keeffe's classic coincides with the general election of 2010. What's changed? 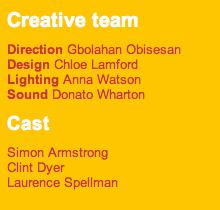 Originally produced as part of the Jerwood Directors Award 2008, supported by the Jerwood Charitable Foundation. Information, Banner Displays, Stands, Films, Live Music and Poetry to remember our lost loved ones. 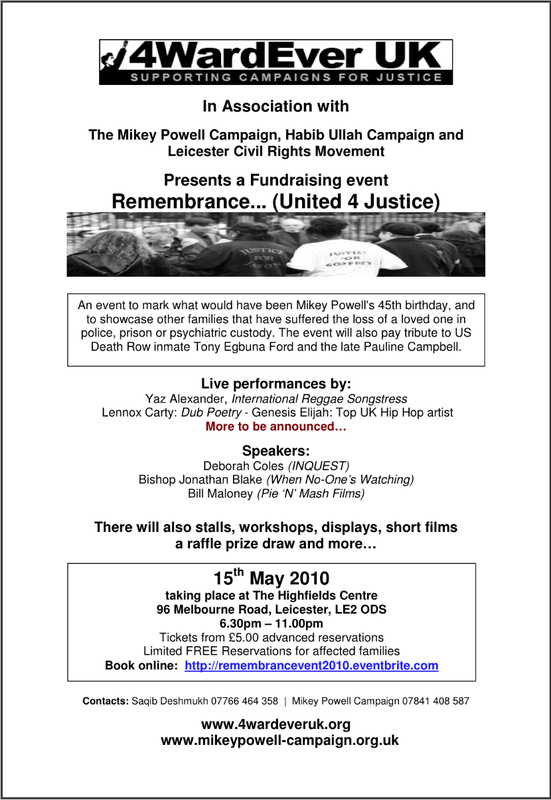 4WardEver UK in association with the Mikey Powell Campaign, Habib Ullah Campaign and Leicester Civil Rights Movement are presenting this major event in May 2010 taking place at The Highfields Centre in Leicester. 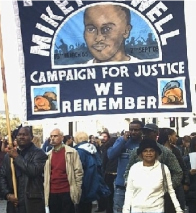 An event to mark what would have been Mikey Powell's 45th birthday, and to showcase other families that have suffered the loss of a loved one in police, prison or psychiatric custody. 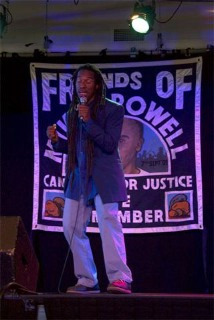 The event will also pay tribute to Tony Egbuna Ford and others facing capital punishment in the United States. All proceeds of this event will be passed on to affected families involved in the planning and participation of this event.